Good location, good local food, I loved octopus brudetto, prawn spaghetti were a bit too dry with less sauce. Price was ok. This restaurant is screaming for renovation, especialy toilete, which is awfull. The personnel was very rude and they were bored to serve. Inappropriate behavior to the customers. 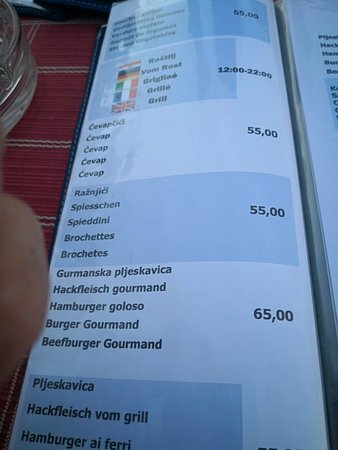 The food was not very good. Great food for reasonable prices! Nice restaurant with friendly staff and delicious food at a reasonable price. 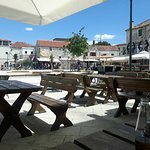 Would definitely recommend to anyone looking for tasty Croatian food on Murter. 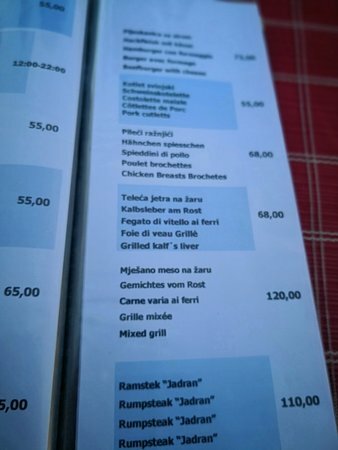 Good food, good service AND it is a typical traditional Croatian restaurant or more correctly said guest house. Travel experience comes from authenticy and not from luxurious but artificial tourist set-up's!!! It is a traditional seaside restaurant, but unlike many others, unpretentious. The menu is not long, they stick to things they know how to prepare best for decades. Their calamari were the best on the island! 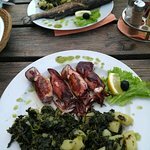 I was a dinner with friends in this oldest restaurant in the Murter.We found place that we can eat best home made food for cheap prices.The owner was very friendly.At the and he gave as home made grapa for free.We will visit again. 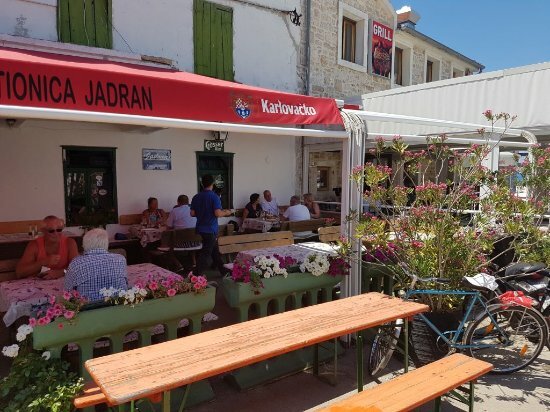 Get quick answers from Gostiona Jadran staff and past visitors.